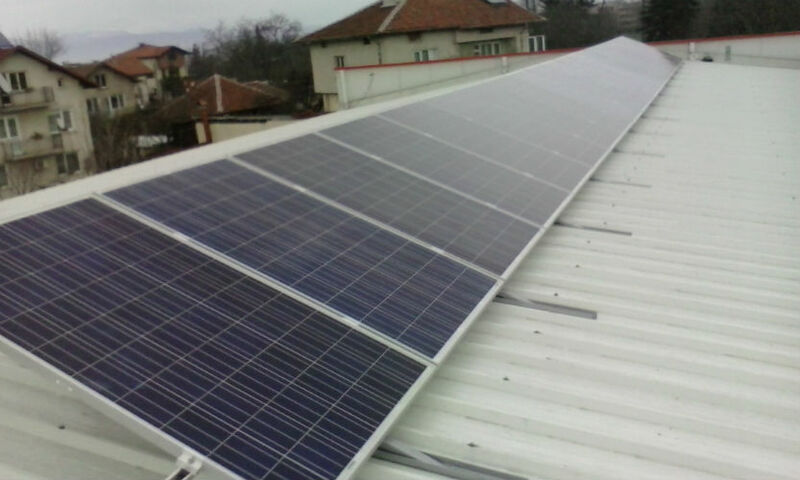 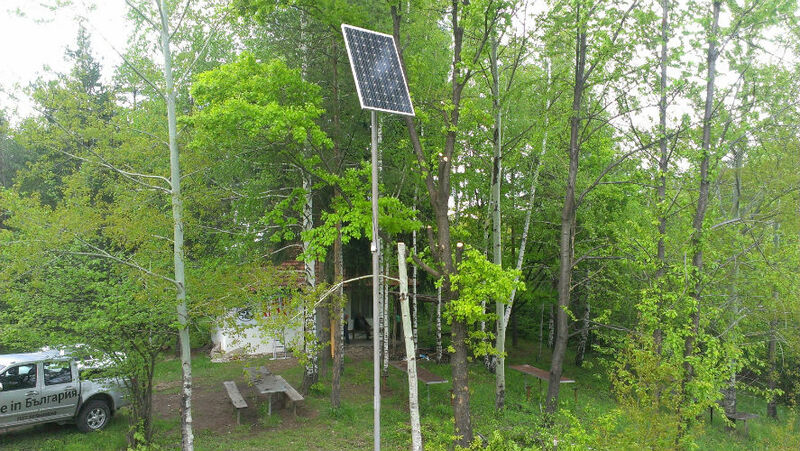 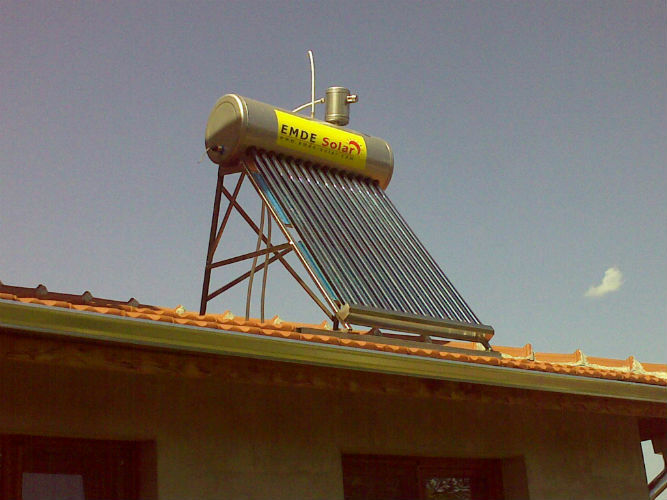 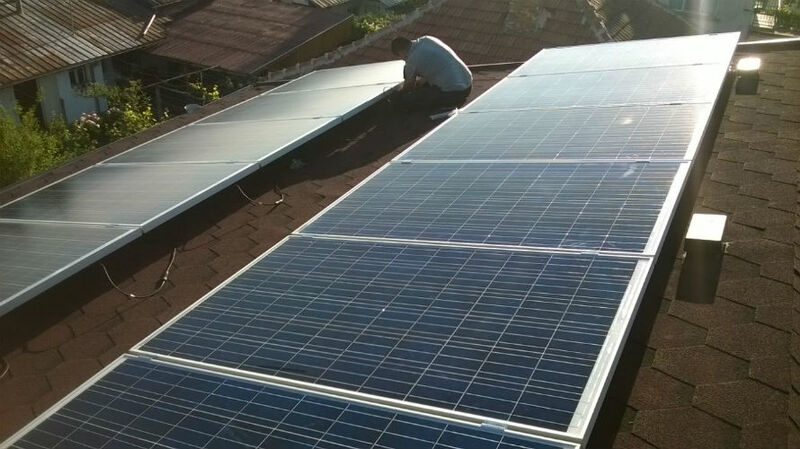 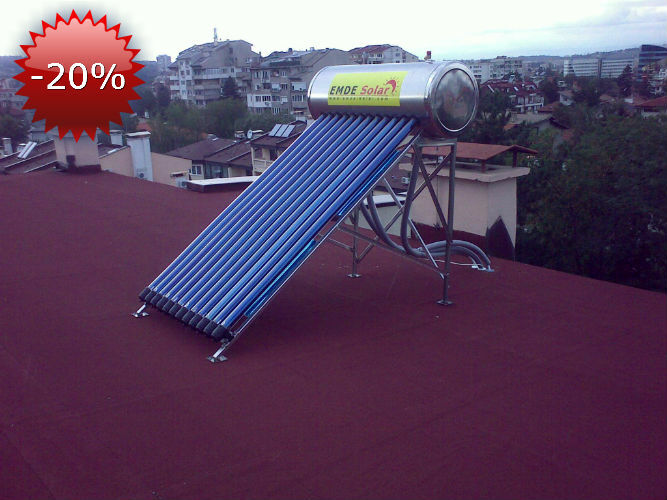 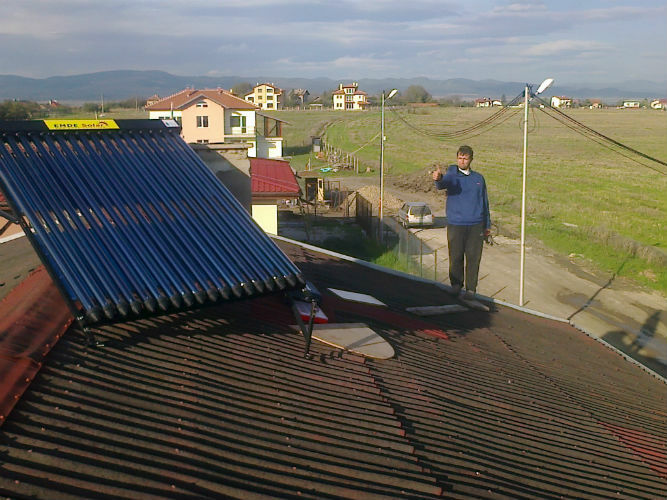 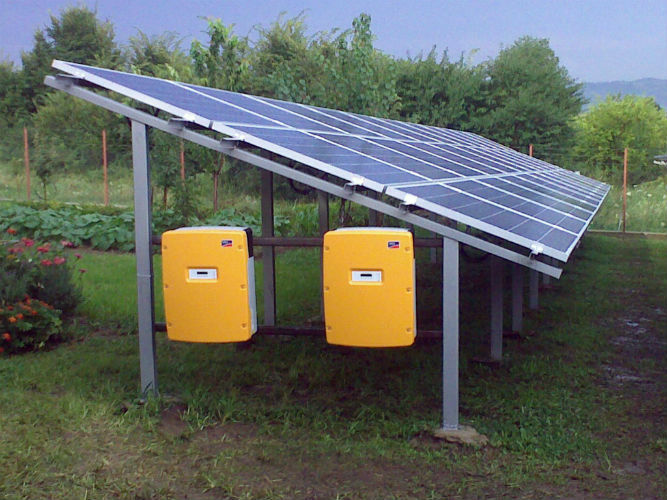 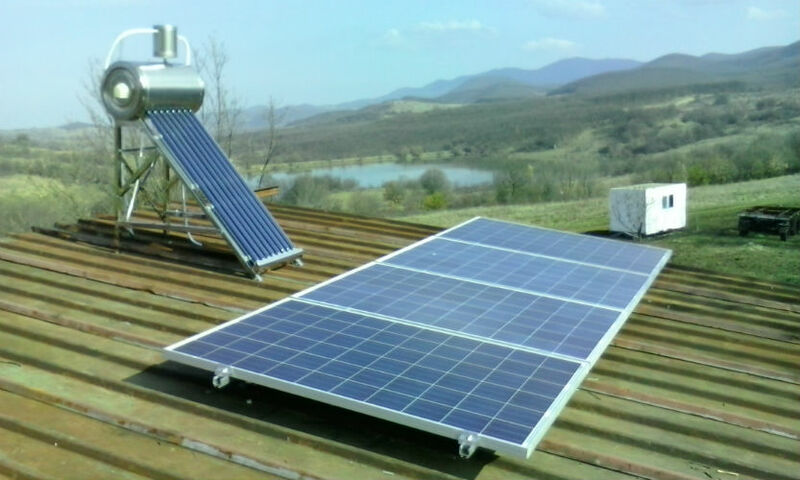 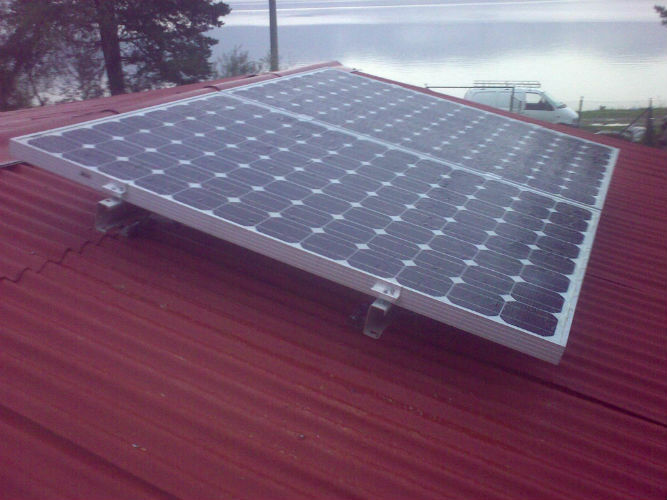 installed power of 1 kW and 2 kW peak power. 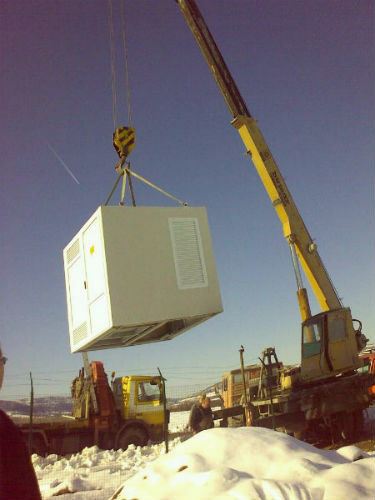 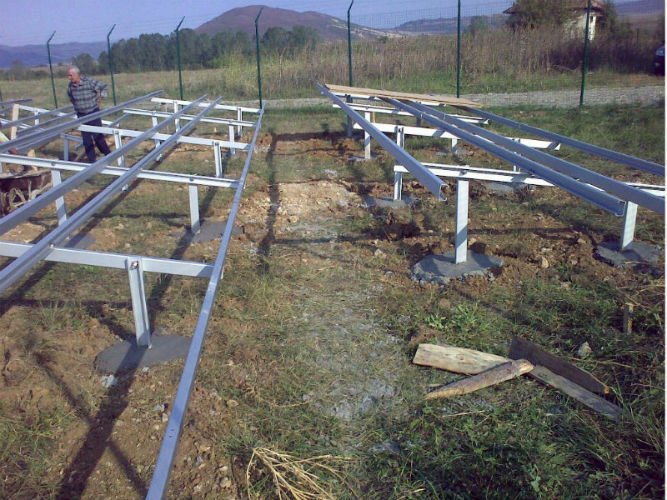 Delivery of materials and fabrication of steel structures: 0,50 lev/W; for 1 kW - 500 lev. 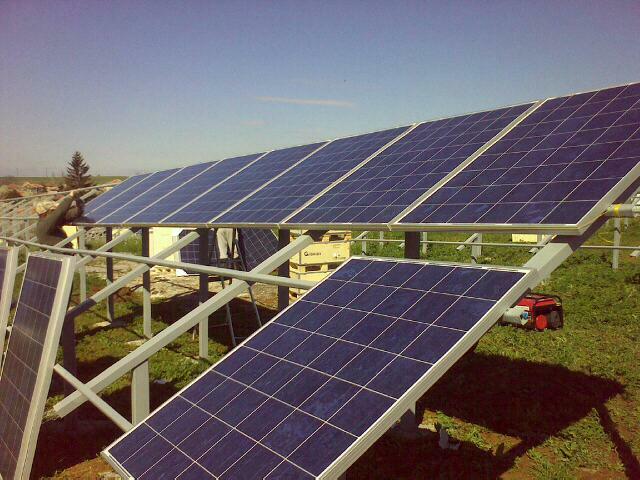 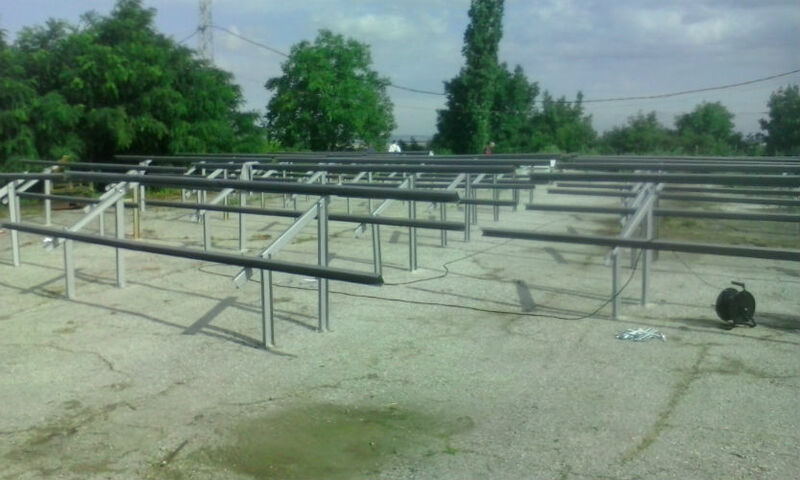 The metal structure is made of individual specific project or roof construction for terrestrial photovoltaic systems. 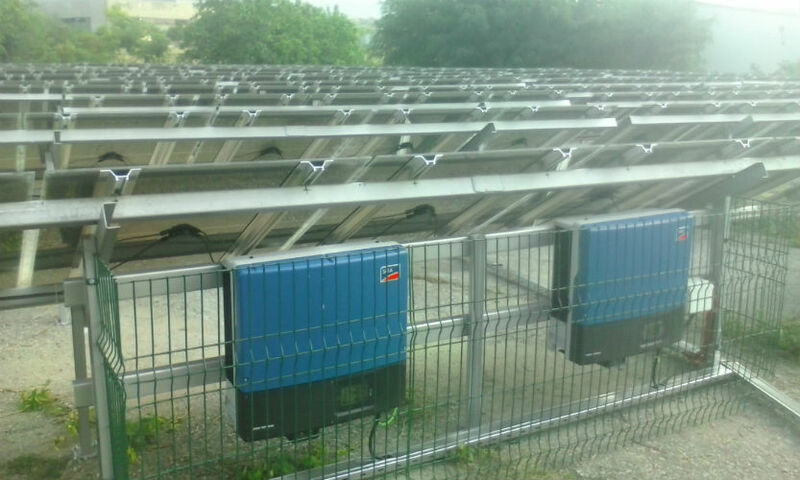 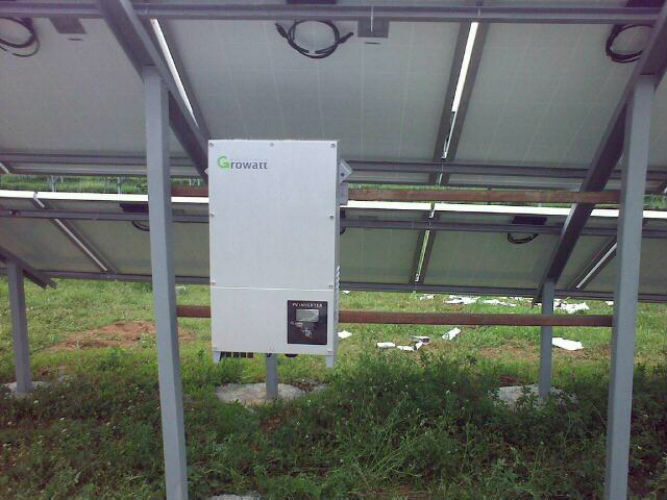 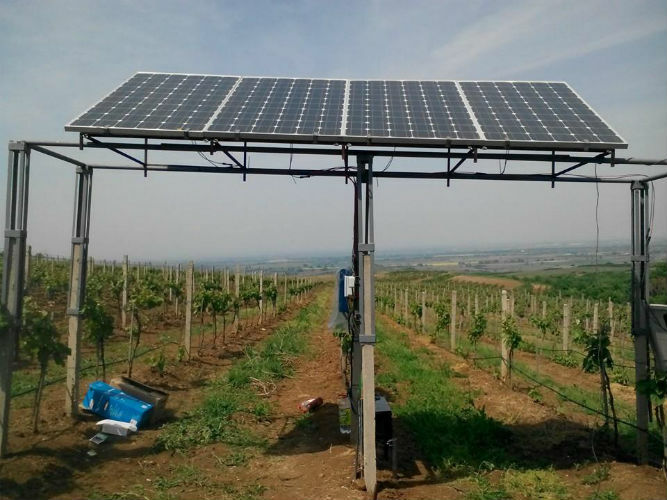 Mounting activities and commissioning of the facility: 0,35 lev/W; for 1 kW - 350 lev.